The perfect DIY all wood barn kit. Not a pole building, built like your house with wall studs 16" on center. 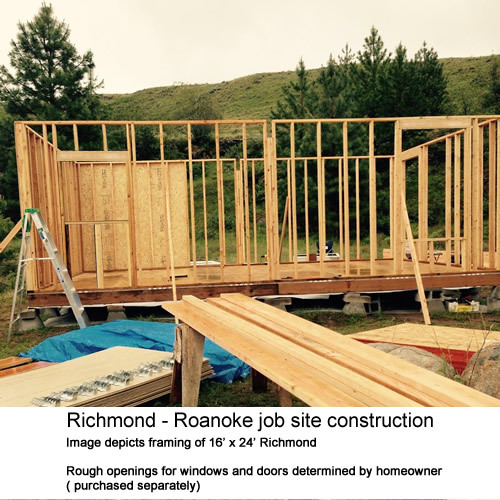 The Roanoke can easily be used for a barn, workshop or utilize the building for storage. Sold in home centers in the US and Japan Best Barns has been producing quality building kits for 30 years. Best Barns passes on additional savings to you because they work with a local home center nearest you providing material to finish your new storage shed for professional results. * building is shown with optional windows and walk-in door. 2x6 roof trusses are shipped pre-cut for precise field assembly. 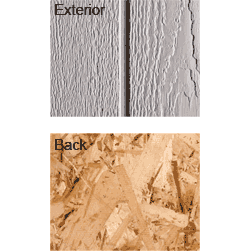 Engineered to withstand high wind loads of 90 mph and heavy snow loads of 30 lbs. psf. 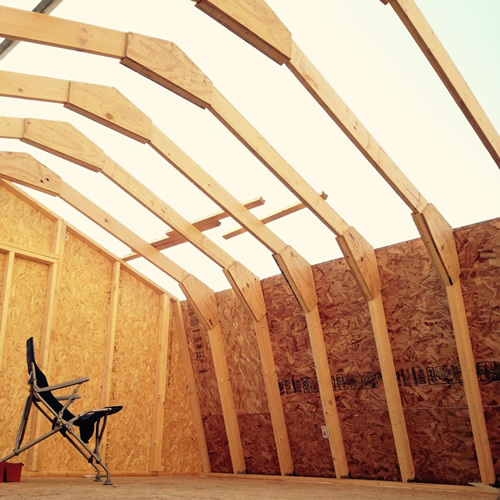 Trusses provide clear span with a generous 7' headroom in the center. The upper gables are shipped pre-built in 4' sections with the siding applied for fast and accurate assembly. 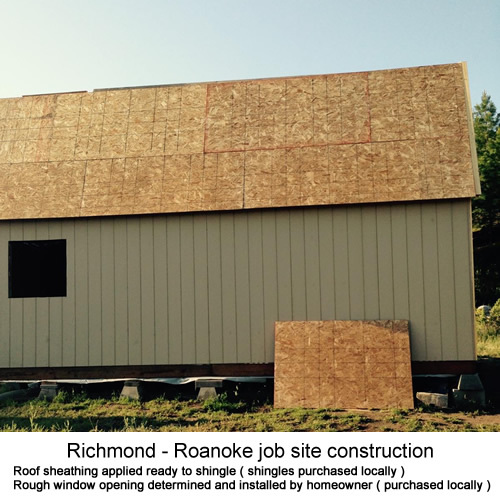 Roof shingles are not included and purchased locally by owner. 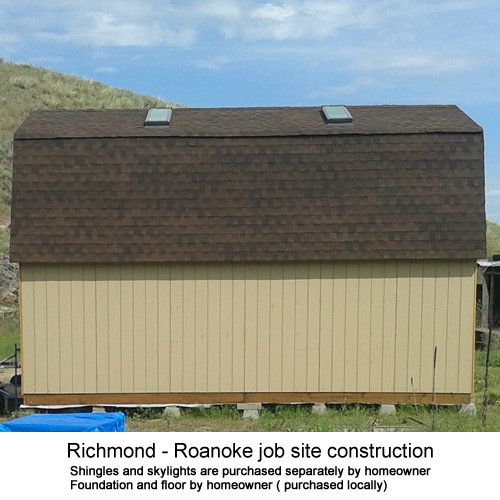 The Richmond has a clear span 2nd floor loft for additional storage. The headroom is 7'-1" giving you plenty of room for an office or shelves or studio. 3/4” Structurwood decking over LVL (laminated beams) and 2×8 floor joists increase floor strength. 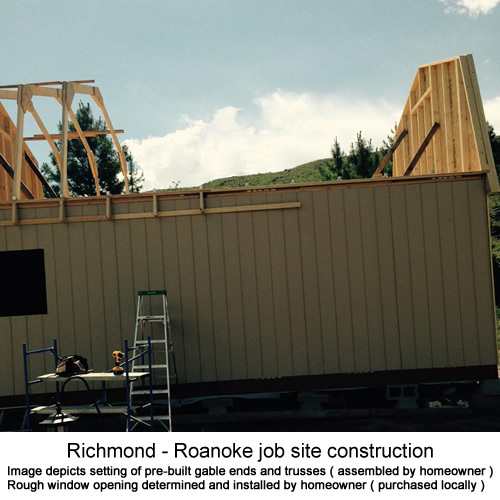 A full loft floor enables you to assemble, then erect 2×6 roof trusses and roof on the loft platform. Order the optional stair package for access to the loft area. 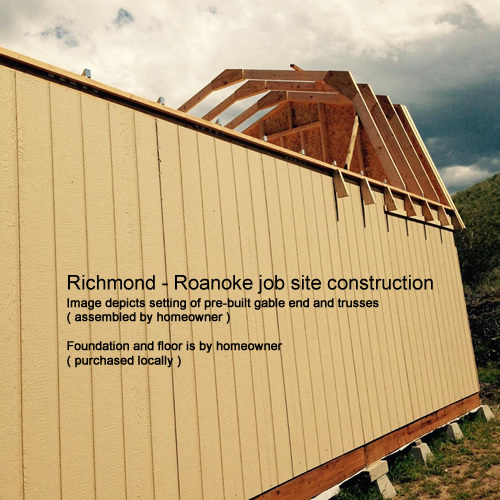 Gable's are pre-assembled in sections for easy assembly. Center section is designed to receive a window up to a 44" wide. This is optional and can remain a solid wall. Window purchased locally by homeowner. Optional single hung windows with screens & decorative wood shutters. A large 8' wide x 7' high barn door provides easy access and a traditional barn style look. Don't forget to add the optional stair package for easy access to the 2nd floor loft.